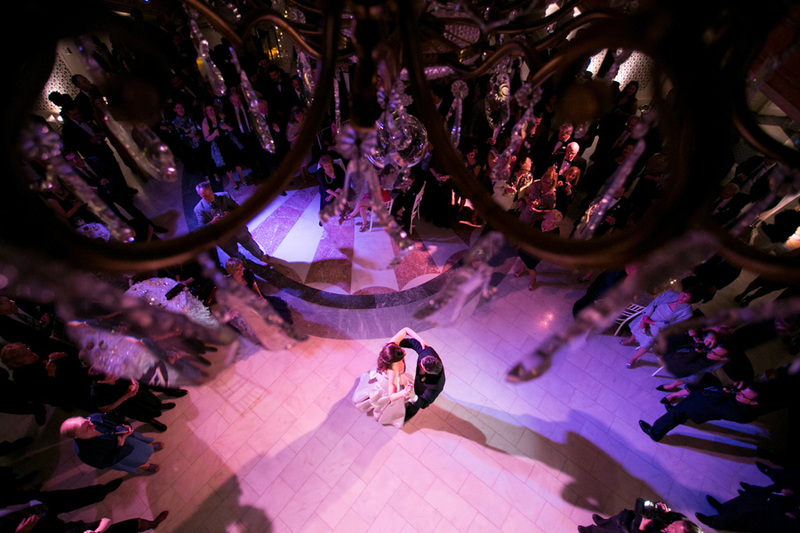 Happy 1st Anniversary Allison and Zeke! We want to wish a very sweet couple happy anniversary! 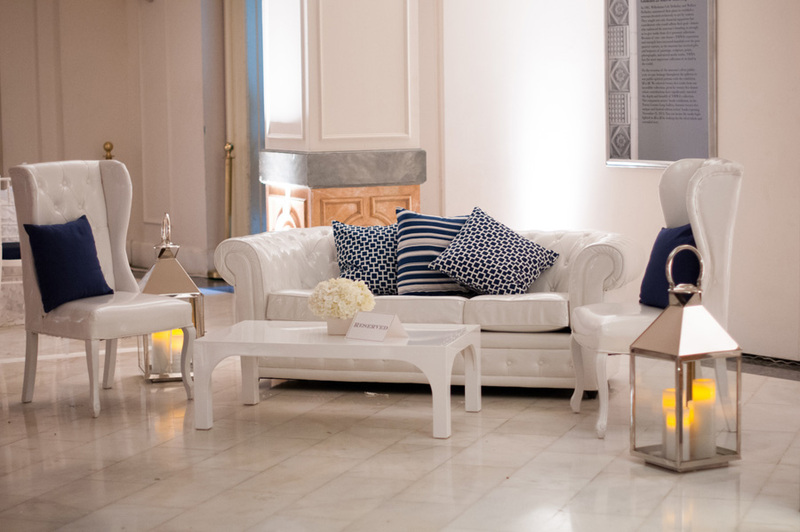 We are still in love with their beautiful white and navy wedding at the National Museum of Women in the Arts. 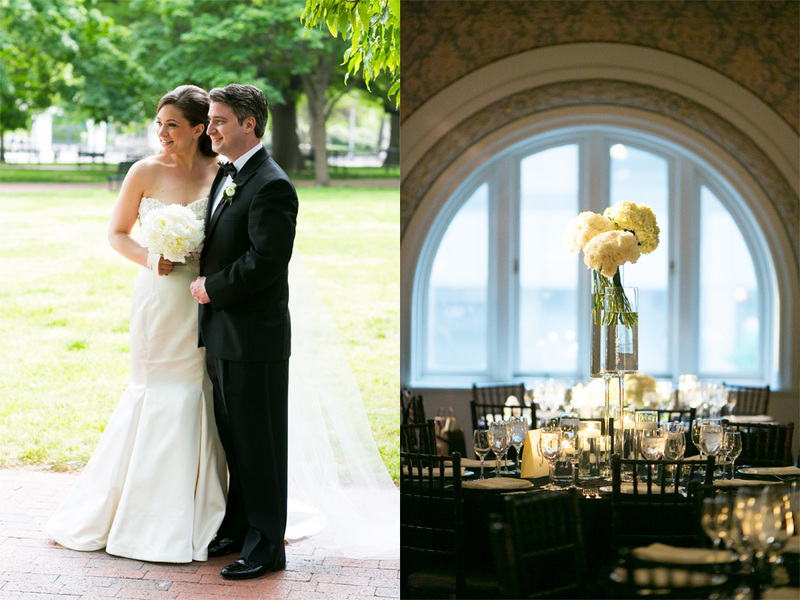 Thanks to Amaryllis for the stunning decor and Paul Morse for the images. We are so often looking for a great gift. Either for a bridesmaid, or bride or hostess. Well, I received the most fabulous little catalog today – Mark and Graham. 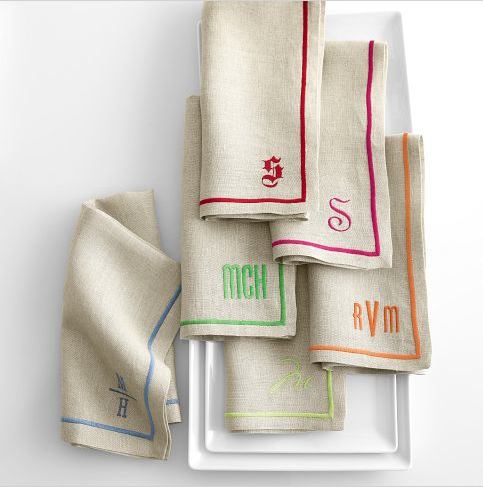 They are owned by William Sonoma but everything feels fresh and fun and can be personalized for your recipient. 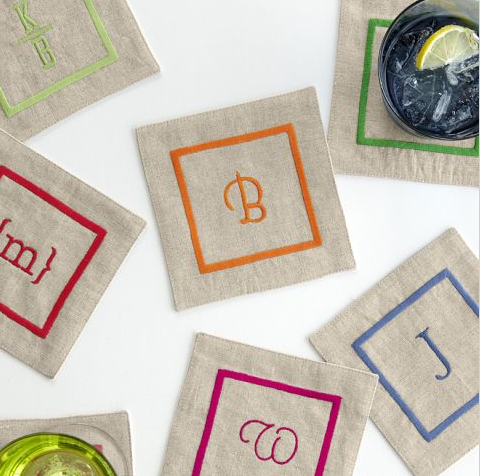 I am kind of obsessed with these linen napkins, but they had everything from make-up bags to flasks. By the way, my initials are aDs. Looking for a fun afternoon of wedding planning? 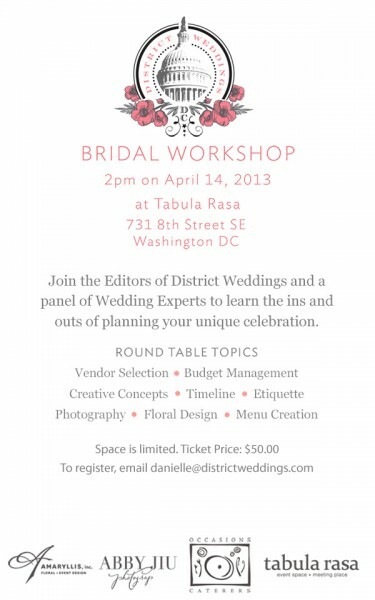 Be sure to stop by the District Weddings Bridal Workshop on Sunday afternoon. Its panel of experts will have tons of useful tips and tricks.